The Executive Board serves as a strategic advisor to operations of The Beryl Institute. The board provides practical advice on strategy, growth opportunities and future plans, along with valuable insights into market and industry trends. 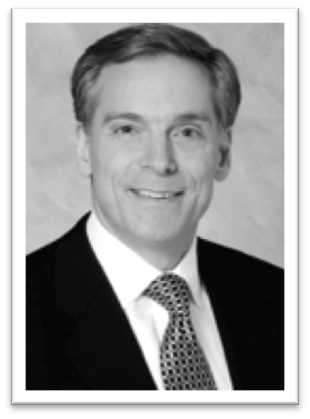 Dr. Bennick is currently the Medical Director of the Patient Experience, Chairman, Patient Experience Council at Yale-New Haven Hospital. He is an Associate Clinical Professor, Department of Medicine at Yale University School of Medicine and a Fellow of Trumbull College at Yale University. Dr. Bennick began his professional life as a sociologist interested in how individuals find meaning within the communities they reside. This led him on a journey which brought him to Internal Medicine and to recognize, as the poet Cortney Davis notes, that "the reality of the body is the surest pathway to the mysteries of the soul.” The patient has been the focus of Dr. Bennick’s attention for more than a quarter of a century. As a graduating resident he was recognized with the Terry Guth Award for Excellence and Humanism in Medicine and has remained committed to training students, residents, fellows and colleagues to better appreciate the power of a patient’s narrative and the importance of patient and family centered care. 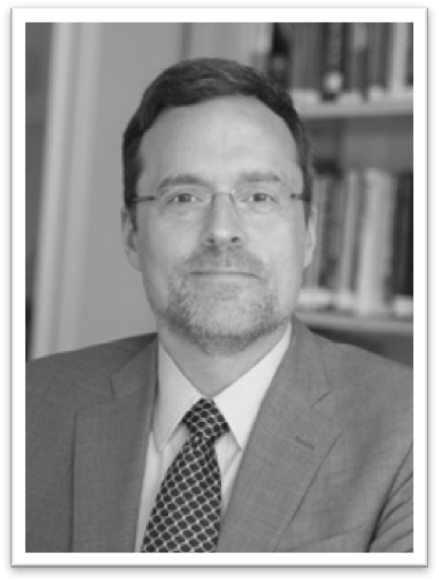 Dr. Bennick received his undergraduate degree from the University of Pennsylvania with an individualized major: The Concept of Community, A Study in Sociological Theory and Existential Religious Thought. He subsequently received his Master’s degree in Sociology from the University of Pennsylvania and his medical degree from Temple University. Dr. Bennick did both his internship and residency in Internal Medicine at the Graduate Hospital of the University of Pennsylvania and his fellowships in Gastroenterology and Clinical Investigation at Yale-New Haven Hospital. 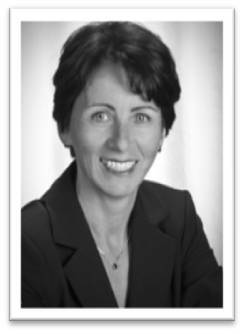 Joanne is the president & CEO of Cape Regional Health System located in Cape May Court House, New Jersey. The system is comprised of 242-bed Cape Regional Medical Center, Cape Regional Physicians Associates, Cape Visiting Nurse Association and Hospice, Cape Regional Urgent Care and numerous outpatient services and facilities. Joanne is a member of the American Hospital Association’s Board of Trustees and Chairs AHA’s Regional Policy Board for New Jersey, New York and Pennsylvania. 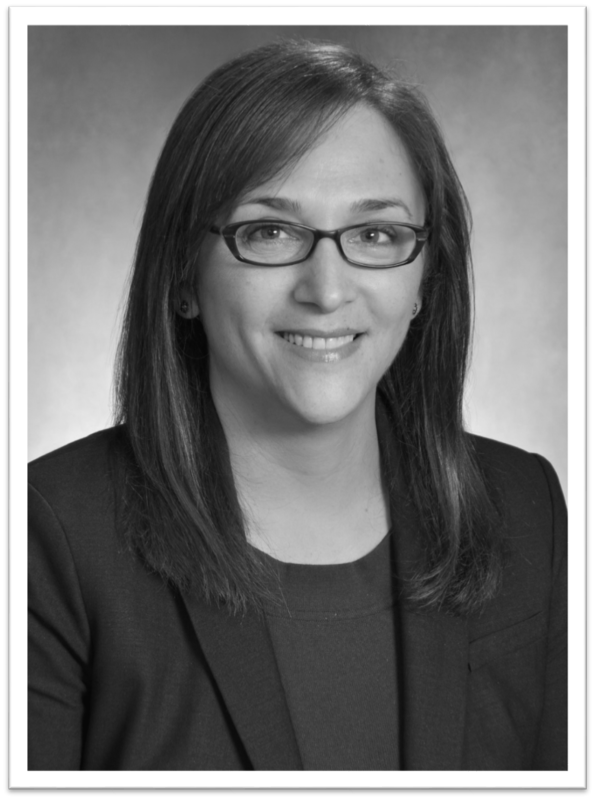 Joanne also serves on the New Jersey Hospital Association’s Board of Trustees and chairs NJHA’s for-profit board, Healthcare Business Solutions. 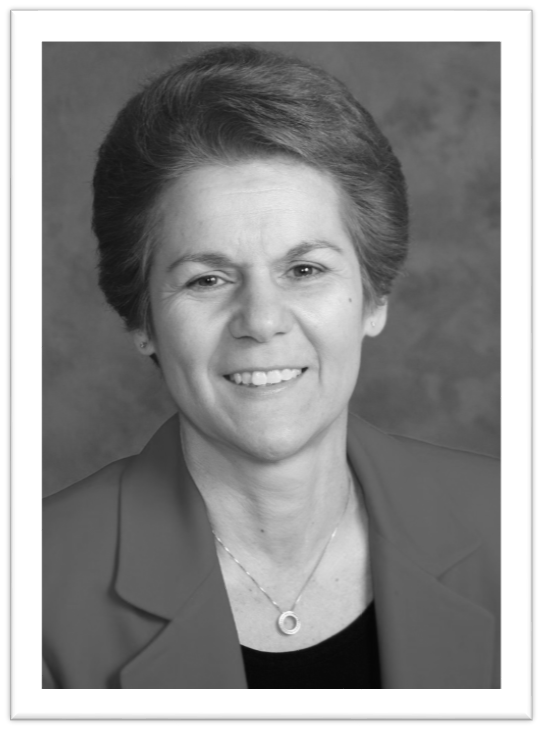 Prior to Cape Regional, Joanne was with the St. Barnabas Health Care System and was the CEO of Kimball Medical Center in Lakewood, NJ. 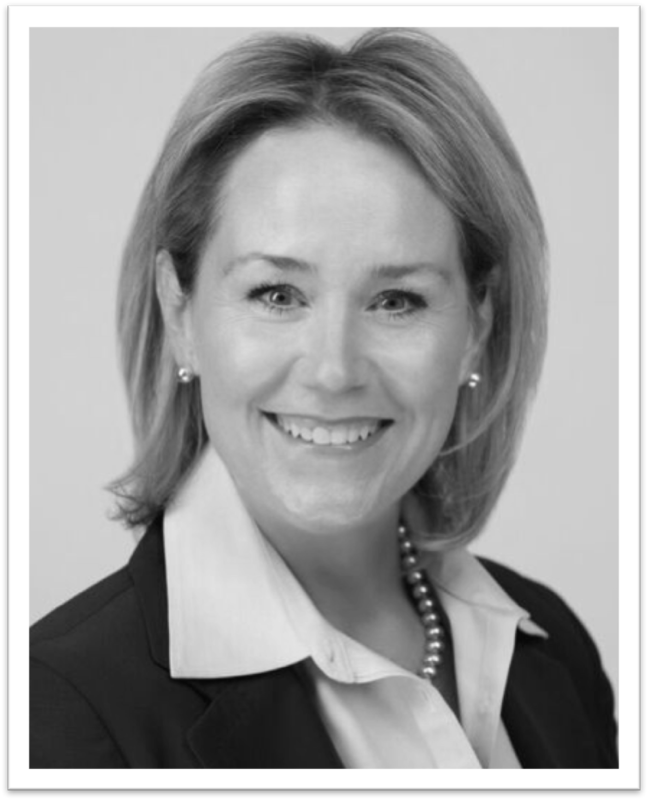 Joanne has also served as the CEO of Inova Mount Vernon Hospital in Alexandria, Virginia. Joanne earned her Bachelor’s Degree in Business Administration at Glassboro State College (now Rowan University) and received her Masters in Business Administration with a concentration in Hospital Administration from Temple University. Joanne is a Fellow in the American College of Healthcare Executives. 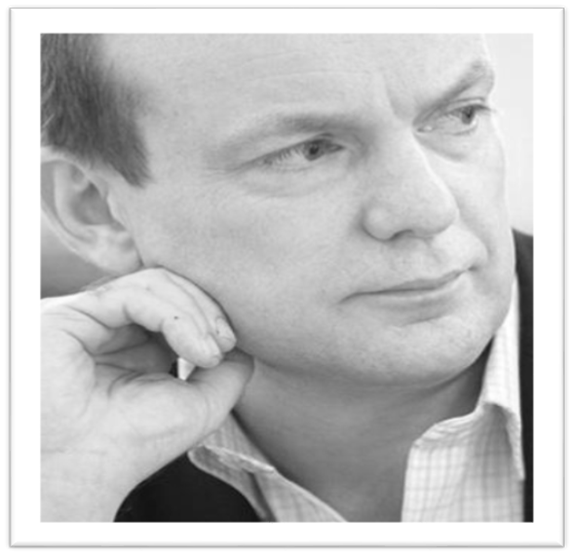 Neil Churchill is Director for Patient Experience, Participation and Equalities at NHS England, the national commissioning body which oversees the budget, planning, and delivery of the National Health Service in England. Neil joined the NHS after a 25 year career working for patient groups, such as Barnardo’s, Crisis, Age Concern and Asthma UK. He is responsible for leading improvement on non-clinical aspects of quality, such as communication, compassion and co-ordination. Recent programmes have included NHS England’s Commitments to Carers, a review of payment incentives linked to patient feedback and the strengthening of consumer rights. Neil is based in London, UK. Rick Evans is the Senior Vice President and Chief Experience Officer for the NewYork-Presbyterian Hospital. In this role, he oversees NYP’s efforts to enhance the patient and family experience across its continuum of care and the implementation of a comprehensive strategy to improve patient satisfaction metrics across NewYork-Presbyterian Hospital and its Regional Hospital Network – comprised of ten facilities in and around New York City. Over his 20 years in healthcare, Rick has had responsibility for patient experience, but also for a wide range of hospital operations including overseeing nursing units, community health centers and programs, fund development functions, food service, housekeeping, laundry and others. Rick brings this knowledge of operations to his work in patient experience. Pam Guler is Vice President, Chief Experience Officer for Adventist Health System, a 45 campus system with locations in 10 states. She provides strategic mentorship to leadership teams throughout the organization on the best practices for improving and sustaining patient and family experience and engagement. Pam leads the Adventist Health System strategies for person centered care. In her role, Pam oversees strategic efforts that educate on and demonstrate the benefit of key best practices. She facilitates both internal and external networking, and provides key accountability methods to leadership teams across the system. She is responsible for effectively partnering with Press Ganey, and leveraging that partnership throughout the hospitals. Pam has been instrumental in the development and deployment of a strategy that has rapidly increased the pace of change in patient experience results for Adventist Health System. 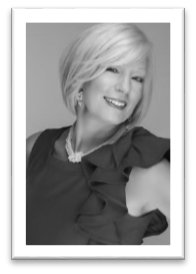 Pam has more than 25 years experience with a varied background in healthcare and business. The most recent 11 years have included progressive roles in healthcare, focused on patient experience and engagement, physician and team member engagement, hospital administration, performance improvement, and service line development. 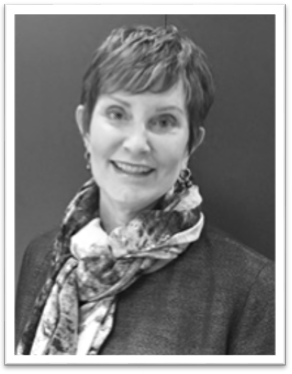 Pam has a bachelor’s degree in business administration and her masters in healthcare administration. She is a certified Lean Six Sigma Master Black Belt with a strong background in leading teams in process improvement. Pam is also a Fellow of the American College of Healthcare Executives (FACHE). As Chief Patient Experience Officer, Dr. Laskey leads the System’s customer service efforts, ensuring all hospital employees support an environment that puts patients at the forefront, and she develops programs that are customized to meet our patients’ needs. She joined MetroHealth in 2006, is board certified in Emergency Medicine and continues to see patients in the Emergency Department (ED) on a half-time basis. During her time in the ED, she spearheaded a number of initiatives on customer service and service recovery and was a featured speaker representing MetroHealth at the Ohio Hospital Association Conference on Patient Experience in 2012. In addition, she has focused her efforts on quality and process improvement and is a Six Sigma LEAN Green Belt. 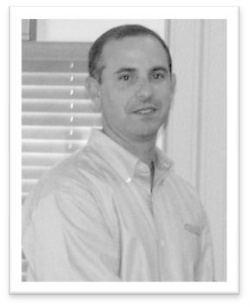 Dr. Laskey earned a bachelor’s degree in Performance Studies from Northwestern University. She completed the Post-Baccalaureate Pre-Medical Program at John Carroll University before earning her Doctor of Medicine from Case Western Reserve University School of Medicine. 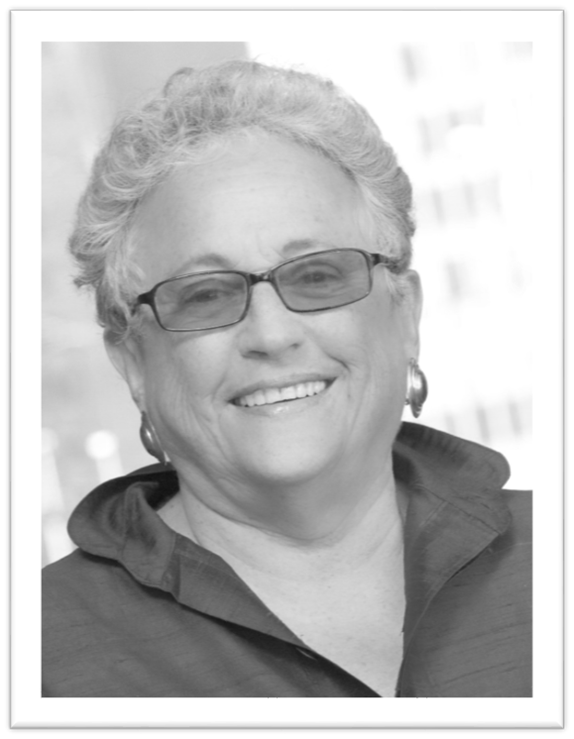 Wendy Leebov, is a lifelong advocate for creating healing environments for patients, families, and the entire health care team, Wendy has helped hospitals and medical practices enhance the patient experience. Wendy is Managing Partner of the Language of Caring, LLC. Previously, she served as President of the Leebov Golde Group and before that, change coach and Vice President for the Albert Einstein Healthcare Network in Philadelphia. A communication fanatic, Wendy has written more than ten health care books and developed The Language of Caring program -- a powerful, video-based skill-building system for patient- and family-centered care ---that dramatically improves HCAHPS performance and the patient and family experience, Also, with Carla Rotering, MD, Wendy launched the groundbreaking video-based program — The Language of Caring for Physicians: Communication Essentials for Patient-Centered Care. Leebov received her B.A. from Oberlin College and a doctorate from the Harvard Graduate School of Education. Tammy L. Marshall is currently one of the nations first Chief Experience Officers in Long Term Care. Marshall has committed her entire career to the study and advocacy of older adults and those who care for them. 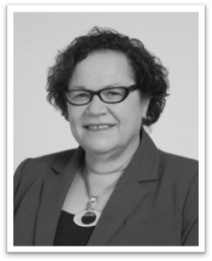 She is a requested speaker at ageing services conferences on the topics of, client experience, person directed care, leadership and workforce engagement. Her published work speaks to innovations in models of care and the concern for those living with dementia. She is also a requested strategist for Women Religious, supporting older Nuns to remain in Community. Marshall holds degrees in Nursing, Strategic Forecasting and Integrative Health Arts. Medvedeff has committed his entire career to the triple aim of advancing healthcare quality, enhancing the medication use process and empowering patients to take a more active role in their health and wellness. He most recently served as the CEO of Avatar International, where he worked to give patients a voice in the optimization of the care experience – a meaningful component of healthcare reform. His leadership and focus on organizational culture was instrumental in attracting top talent to Avatar and ultimately delivering remarkable corporate results. Medvedeff attended the University of Florida where he studied organic chemistry and ultimately received his Doctor of Pharmacy and Master of Business Administration degrees. CJ Merrill MSN, RN, is the Patient Experience Officer for Mission Health System in Asheville, North Carolina. She provides strategic mentorship to leadership teams throughout the organization on the best practices for improving and sustaining patient and family centered experience and engagement. In her role, CJ oversees strategic efforts to educate leadership as well as team members on key best practices related to the delivery of patient and family centered care. She facilitates both internal and external networking, and provides key accountability methods to leadership teams across the system. She enjoys connecting “the why behind the what” as it is only when we understand can we integrate those concepts and practices into our roles as caregivers. She is responsible for effectively partnering with The Advisory Board and implementing iRound throughout the hospitals to more readily capture the voices of patients and families. 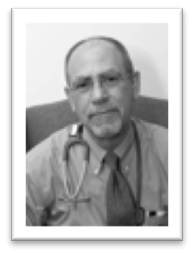 CJ has more than 30 years of experience with a varied background in nursing and healthcare. She has positively impacted health care by tapping into the talents and potentials of leadership and team members in order to create a culture of shared accountability; emphasizing personal and professional growth, continuous learning, and individual and organizational improvement. 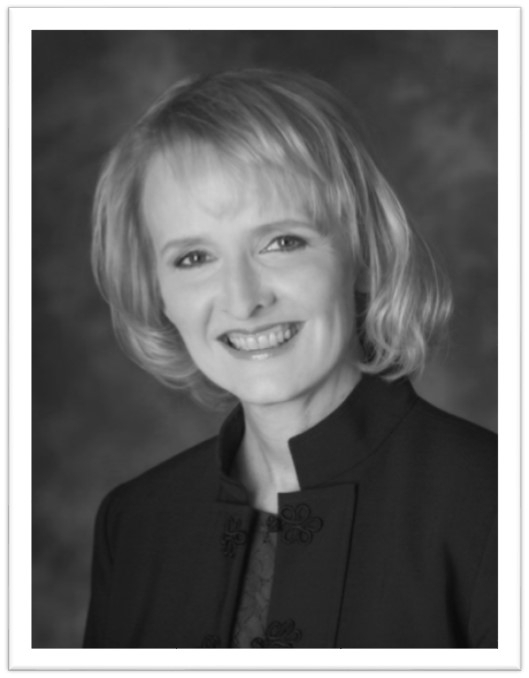 Dr. Niederhauser is currently Dean and Professor at the University of Tennessee, Knoxville College of Nursing. Prior to her current position, Dr. Niederhauser has held various leadership roles at the University of Hawaii at Manoa, School of Nursing & Dental Hygiene (SONDH) including Associate Professor and Associate Dean for Academic Affairs, and Department Chair. She has also held academic appointments at George Mason University and George Washington Universality. She has received numerous research grants to study parental barriers to childhood immunizations and has published extensively in this area. She developed and tested the "Searching for Hardship and Obstacles to Shots” (SHOTS) survey to identify parental barriers to childhood immunizations (www.shotsurvey.org). Dr. Niederhauser published the book "Core Review for Pediatric Primary Care Nurse Practitioners” in 2007 and has authored over 35 articles and book chapters on child health and educational issues. 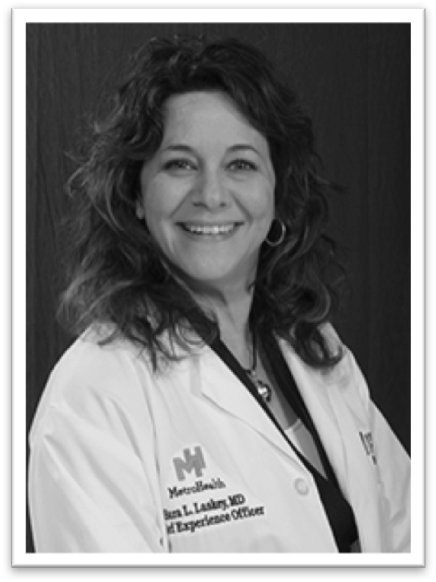 Dr. Niederhauser is a board certified Pediatric Nurse Practitioner. In 2006, she received the American Academy of Nurse Practitioners State Award for Excellence and in 2011 she received the Research Award from Sigma Theta Tau, Gammi Psi Chapter. Dr. Niederhauser is a Robert Wood Johnson Executive Nurse Fellow, completing the 3 year fellowship program for nurses in executive leadership roles in 2011. Tony Padilla has dedicated his career to improving the patient experience. He leads UCLA Health’s efforts in fostering a patient-centered culture through its CICARE philosophy. 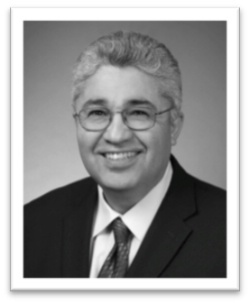 Mr. Padilla was instrumental in the implementation of CICARE and its success in raising UCLA’s HCAHPS "hospital rating” scores from the 26th percentile in 2007 to the 97th percentile in 2012. Mr. Padilla partners with teams of patients, physicians, staff and executives to improve the patient experience at UCLA Health. Mr. Padilla is responsible for ensuring that CICARE is incorporated into UCLA’s leadership practices, service training, employee selection and onboarding processes. He partners with the entire UCLA team to ensure that patients are true partners at each juncture of their experience. In partnership with the UCLA’s Performance Excellence team and the UCLA Institute for Innovation in Health, Mr. Padilla works to make the voice of the patient a central component of UCLA’s improvement paradigm. Mr. Padilla also oversees UCLA’s Patient Advisor Program, Patient Liaison Services, Patient Satisfaction Surveys, Language Assistance, "Front Door” services, UCLA’s Patient and Family Guest House, and a volunteer corp. of over 3,000 individuals. 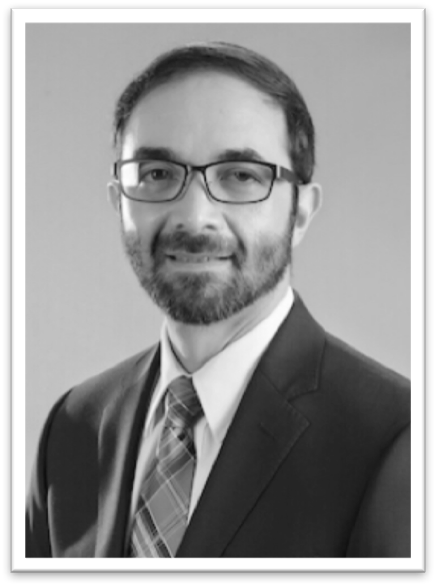 Mr. Padilla develops and instructs courses in Patient Advocacy at UCLA Extension and has served on the member advisory boards of University Healthsystems Consortium, The Picker Institute, Press-Ganey Associates, and the Beryl Institute. He earned his B.A. in Psychology from the University of Southern California and his MBA from Pepperdine University. 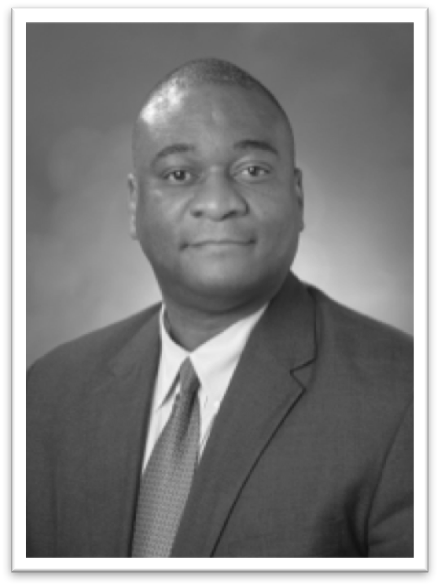 As Corporate Director for Service Excellence at Phoebe Putney Health System, Bernard Roberson is responsible for providing strategic leadership and operational oversight to create great patient experiences across the system. He develops and implements the structure to support the Service Excellence values and goals. Roberson serves as lead internal Service Excellence and Patient- and Family- Centered Care consultant to nursing and the operations staff to identify patient experience requirements to develop and execute strategies to meet and exceed identified requirements and organizational needs. He designs, develops, and presents coaching programs and provides consultative support in order to increase operational effectiveness to improve patient satisfaction. He plans, develops, implements, and monitors all Service Excellence and Patient- and Family- Centered Care practices throughout the health system. He is also responsible for the education of all faculty, administrators, and staff on Service Excellence and Patient- and Family- Centered Care. Roberson directs the Patient Experience, Complaints and Grievances, the Hospital, Interpreter and Translation Services, and Guest Services. Roberson earned a B.A. degree in Psychology at Augusta College and an M.S. degree in Management/Hospital Administration at Troy State University. He holds a Human Services Certification from the University of Georgia’s Fanning Leadership Center and a Certification in Public Housing Management from the National Association of Housing and Redevelopment Organization and has successfully completed TeamSTEPPS Master Trainer Preparation Course from the Agency for Healthcare Research and Quality. A recognized thought leader in both Patient and Customer Engagement, Sean Rodriguez has been a healthcare administrator for more than 15 years and has been in management and business consulting for more than 25. A proven healthcare administrator he concurrently managed a wide range of practices in both the adult and pediatric settings. Sean has a demonstrated track record of successfully moving both employee and physician engagement, and well as, patient satisfaction. The units he managed had best in class scores for employee engagement and the patient experience. As the first patient experience leader in the BJC Healthcare system Sean successfully improved Barnes-Jewish Hospital’s HCAHPS percentile rank by 48 points within the first year of building the patient experience team. He holds advance degrees in business administration, applied economics and clinical biomedical informatics. Sean has lived in 3 continents and enjoys the outdoors. He spends much of his free time traveling around the united states and overseas where he visits friends and family. He is passionate about improving healthcare, and developing the healthcare leaders of tomorrow. Carol Santalucia is a seasoned healthcare leader with a passion and commitment to enhancing the patient experience. After 28 years in various service excellence and leadership roles at Cleveland Clinic, Carol began her own healthcare consulting practice, Santalucia Group, LLC. While at the Cleveland Clinic, Carol played a pivotal roles in the formation of Cleveland Clinic’s Service Excellence Department. As director of the department, Carol built a team charged with ensuring consistent service delivery throughout the system via education and training. Carol built strong relationships with leaders across the organization to ensure consistency in service delivery. Also in this role, Carol served as an advisor to Cleveland Clinic Abu Dhabi on developing their Service Excellence team and adapting the H.E.A.R.T. program to meet the cultural needs of their patients and employees. The design, creation and implementation of Cleveland Clinic’s service recovery model Respond with H.E.A.R.T.® – a model that has become the industry standard for service recovery. Not only does the program provide a framework for frontline staff to address patient concerns and complaints in an empathetic way, it also engages all employees in identifying and fixing problems. This program led to Cleveland Clinic’s Communicate with H.E.A.R.T.® – a comprehensive communication program that addresses both upfront communication and service recovery. She also shaped Cleveland Clinic’s Patient Advocacy Department and served as a patient advocate for 5 years before being promoted to a leader in this area. As a leader, she helped refocus the advocate’s role from reactive to proactive in an effort to enhance the patient experience. The development of Cleveland Clinic’s patient navigation program. Carol received an MBA in Healthcare Administration from Cleveland State University and a BS in Psychology from Denison University. She is a past-president of the Society for Healthcare Consumer Advocacy’s Board of Directors and the Ohio Society for Healthcare Consumer Advocacy. She is also a Board Member of the American College of Healthcare Executives of Northern Ohio and part of The Beryl Institute's Speakers Bureau. After completion of a 3 1/2 year study known as The Patient Empathy Project, Sweeney founded Sweeney Healthcare Enterprises, an organization that spreads the message that 96% of all persons have some fear about hospitals, healthcare and doctors. She is a speaker, facilitator and motivator who shares her research in an effort to change minds and behaviors of caregivers, thus changing outcomes for both patients and organizations. As a member of the National Speakers Association, Sweeney is on a mission to transform healthcare - one caregiver at a time. Although she holds a degree in nursing, business, a masters certificate in project management, and is a certified facilitator with the Tom Peters Company, she still attributes most of her success to an earlier career in improvisational comedy, which taught her to build enthusiasm, think differently about the work she does and pull audiences into the power of possibility within themselves. Sweeney previously served as the Director of Ambassador and Customer Services at Memorial Hospital in South Bend, Ind. Dr. Tothy is responsible for leading efforts to optimize patient experience and engagement across the medical system. From high level strategic planning to oversight in development, implementation, and optimization of national best practice standards, patient-centered care strategies, and innovative approaches to patient care, Dr. Tothy strives to improve patient outcomes through improved patient, family, and caregiver engagement. 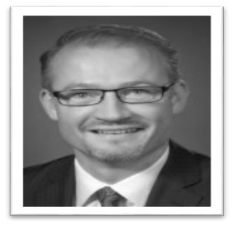 Dr. Tothy is a Certified Patient Experience Professional and has extensive leadership training including certificates in Lean Healthcare, Team STEPPS, the Chicago Management Insititute at the Booth School of Business, and Patient Experience Leadership from the Beryl Institute. Prior to her current role, Dr. Tothy served as the Associate Chief Medical Officer for Patient Experience at University of Chicago Medicine, as well as the Medical Director and Section Chief of Pediatric Emergency Medicine at the University of Chicago. Dr. Tothy received her B.A. from Brandeis University and obtained her M.D. from Mount Sinai School of Medicine. She completed a residency in Pedatrics and a fellowship in Pediatric Emergency Medicine through the Feinberg School of Medicine at Northwestern University. She is currently an Associate Professor in the Department of Pediatrics at the University of Chicago and is a practicing physician in the Pediatric Emergency Room at the University of Chicago Comer Children’s Hospital. Paul Westbrook served at the Inova Health System from 2012-2015 as Vice President of Patient Experience. Paul was responsible for the creation, implementation and maintenance of systems that deliver excellent patient experiences—every time, every touch. Prior to his work at Inova, Paul’s career with The Ritz-Carlton and Marriott International spanned more than 26 years. He served as Senior Vice President of Brand Management, Luxury Segment, for the Marriott International, Inc. where he was responsible for developing and executing the multi-year brand strategy for The Ritz-Carlton. Previously, he was Senior Vice President of Ritz-Carlton’s Product and Brand Management, where he deployed brand strategy across more than 70 hotels globally, in areas including Rooms, Food and Beverage, Culinary, Spa, Retail, and Guest Recognition operations. Paul received degrees in Hotel Management from Ecole Hoteliere de Lausanne in Lausanne, Switzerland, and Paul Smith’s College in upstate New York. He serves on the Boards of the Malcolm Baldrige National Quality Awards and the Beryl Institute. When Paul's not transforming patient experience, he is enjoying outdoor exercise--sailing--traveling anywhere in the world--fixing things (or creating things that need fixing) with his tractor, and giving his two perfect grandkids rides on it.